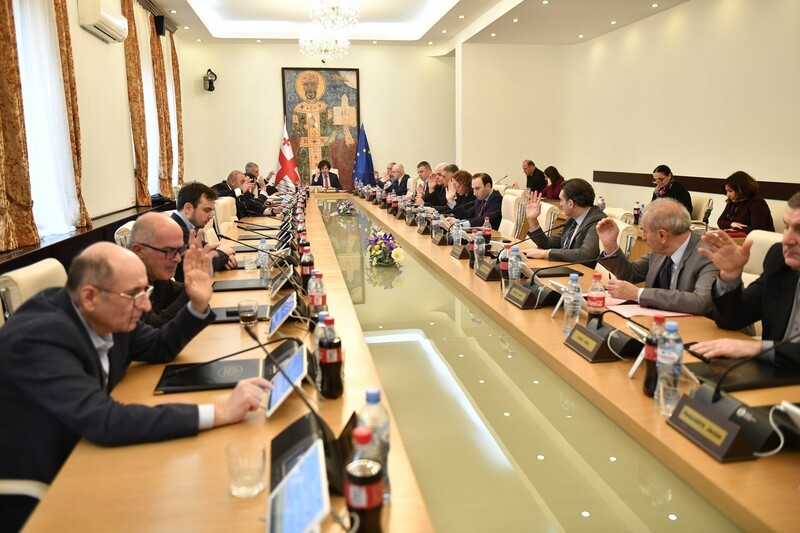 TBILISI, DFWatch–The president’s annual state of the nation address will be delivered at the opening of the spring session of parliament on February 3. 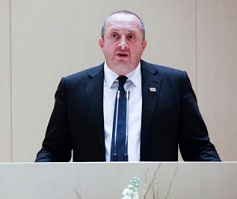 Giorgi Kverenchkhiadze, who is parliamentary secretary for President Giorgi Margvelashvili, said on Monday that the president is willing to participate regardless of whether there will be a debate afterward. 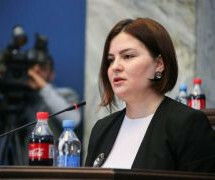 The speech will be delivered at 14:00 in the parliament building in Kutaisi. Government members are also free to attend. 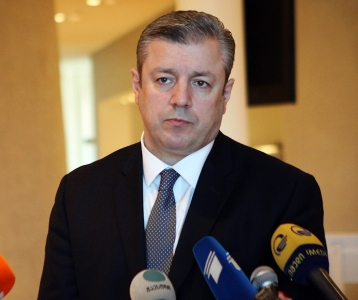 The administration of Prime Minister Giorgi Kvirikashvili confirmed that he plans to be present. 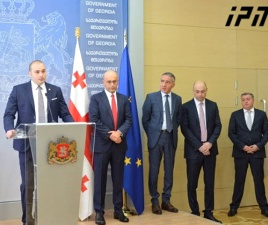 “The PM and [other] ministers said this is not the most important issue and if there will not be anything more important than the address they will attend it,” Speaker of Parliament Davit Usupashvili said on Monday. The speaker added that it should become a tradition to hold the annual address at the beginning of parliament’s spring session. The format of the address has not yet been decided. The assembly will decide this on Tuesday. “It is better to have political speeches. There must also be an assessment of the president’s report,” MP Eka Beselia from the ruling coalition said. 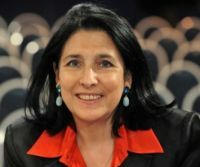 Later on Monday, the president’s administration posted a picture and a video of Margevlashvili getting ready for his speech, with a text saying that he is consulting with his advisors and members of the Security Council.